This picture was taken at Ethipothala Waterfalls near Nagarjuna Sagar in Nalgonda district of Andhra Pradesh in India. This entry was posted on June 17, 2008 by IdliDosa. 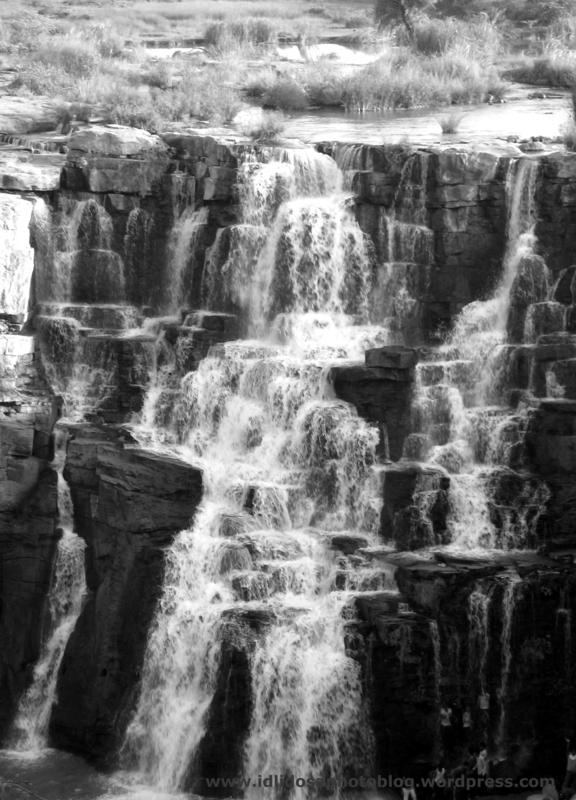 It was filed under Black and White Photography, Waterfalls and was tagged with andhra pradesh, black and white, Black and White Photography, district, ethipothala, holiday, india, indian, nalgonda, Nature, photograph, photography, photos, picture, pictures, tourism, vacation, waterfalls.